Matchday 20 in the La Liga turned out to be the perfect weekend for Real Madrid as they extended their lead in the title race, while all their major rivals dropped crucial points. 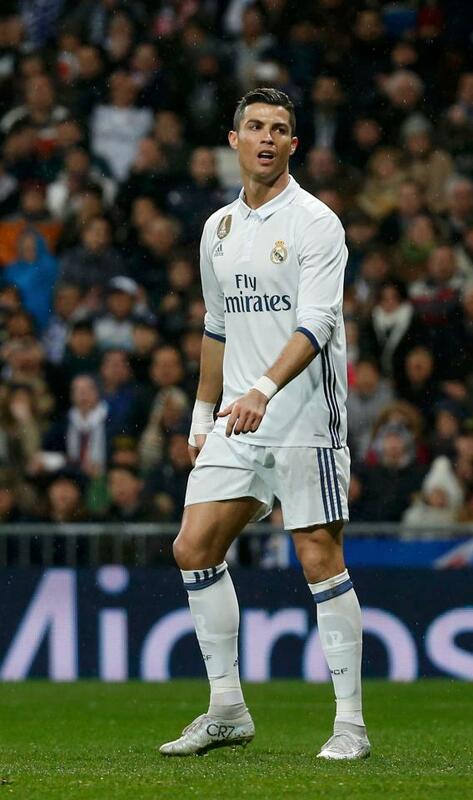 But all was not well with Cristiano Ronaldo, who had a heated up tussle with Real Madrid fans during their win over Real Sociedad. The Portuguese superstar called the fans – “sons of b******”. The Real Madrid squad secured all the three points but Zidane’s men had to work hard to outplay their opponents. Los Blancos struggled at the beginning and failed to make a convincing start and the fans were not happy with the performance. 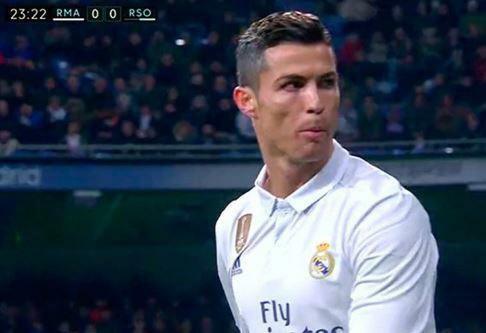 In the 23rd minute Ronaldo failed to keep control of the ball and the Real Madrid fans protested by booing their star player and such a shocking behaviour did not go down well with Ronaldo. And the former Manchester United man shouted expletives at the fans and was caught by the Spanish Television cameras. 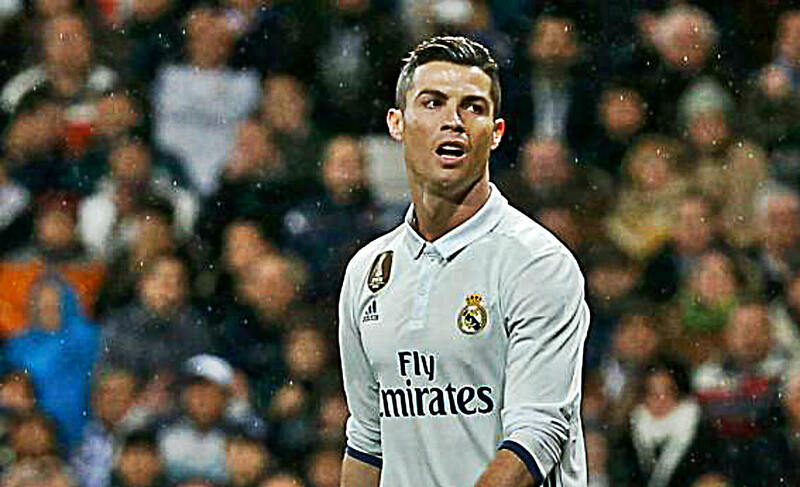 Madrid were not at their best against a Real Sociedad who controlled large parts of the game, the Basque side lacked firepower while Real Madrid took the three clear cut chances which came their way. 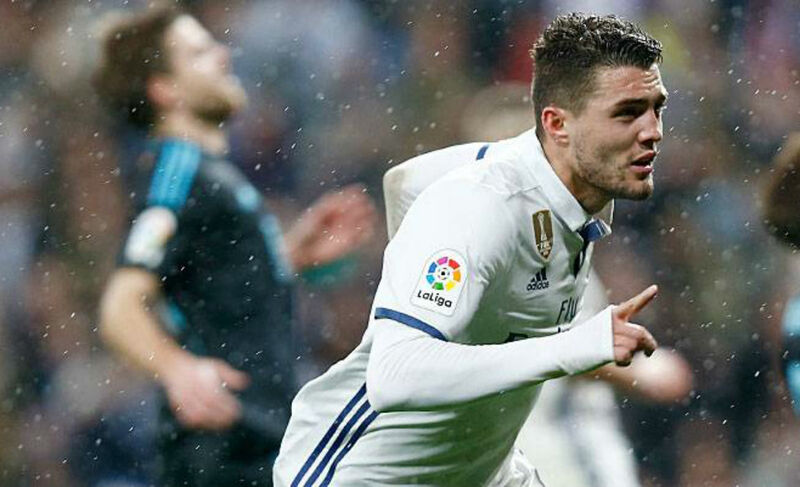 Mateo Kovacic, who was perhaps Madrid’s best player on the night, opened the scoring in the 37th minute after bursting through the visitors ‘defense. 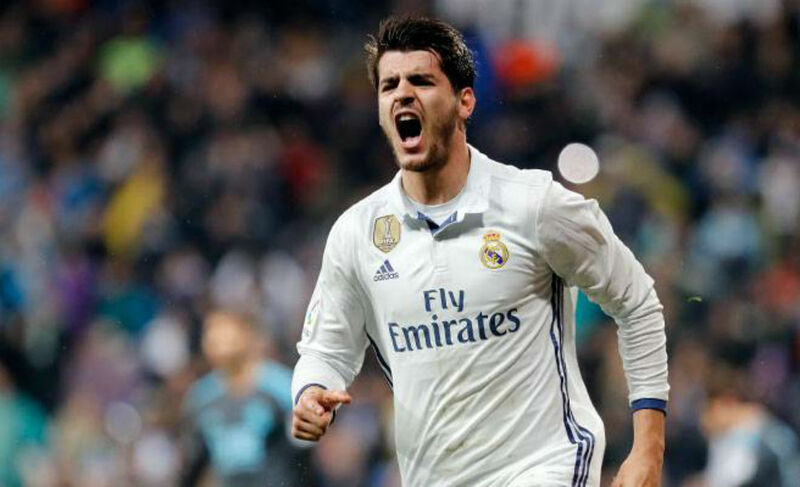 He then teed up Cristiano Ronaldo for Madrid’s second goal six minutes after the break before Alvaro Morata finished off a textbook counter-attack with a diving header eight minutes from time. Meanwhile, Second placed Sevilla were beaten 3-1 away to Espanyol in a game which was an uphill battle from the first minute after Nico Pareja was adjudged to have committed a penalty on Pablo Piatti for which he was sent off. 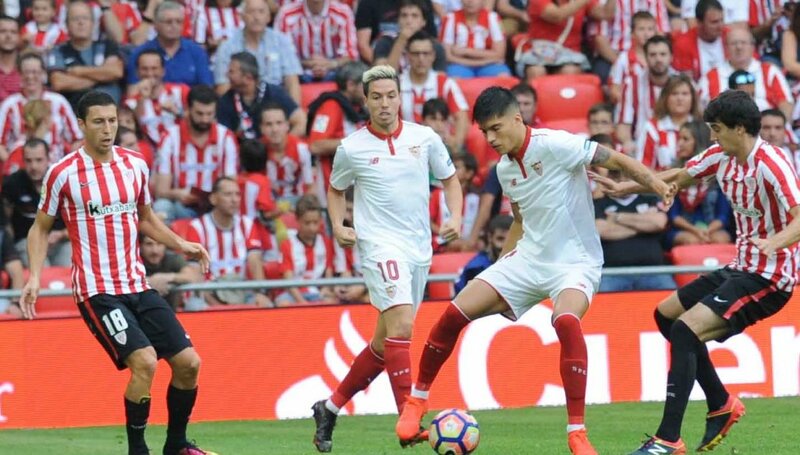 Jose Antonio Reyes, a former Sevilla player, scored the penalty and although Stefan Jovetic equalized in the 20th minute, Espanyol made the extra man count in the second half with goals from Marc Navarro and Gerard Moreno. 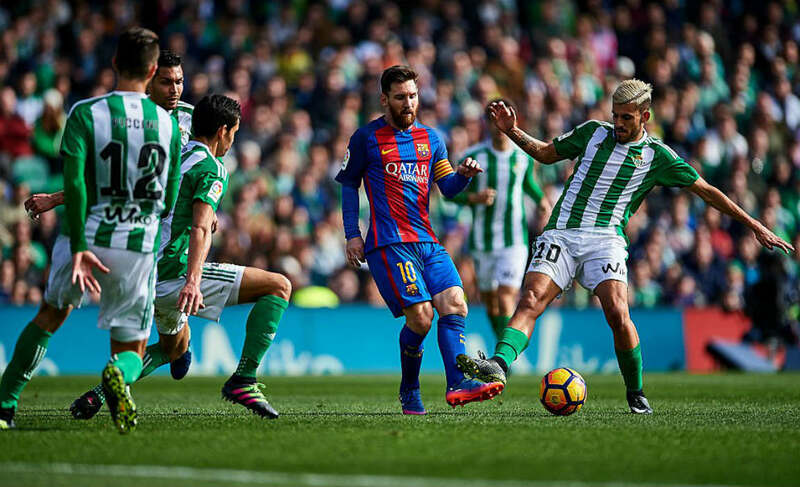 Barcelona also dropped two vital points as they were held to a 1-1 draw away to Betis in a game where both sides could argue they deserved to win. Barca rested players and were outplayed by an aggressive rival who hit the post twice before Alex Alegria finally put them ahead with 15 minutes remaining. While Betis were the better side on the day Barca could claim they deserved to win after a 77th minute own goal was adjudged to have not crossed the Betis goal-line when replays showed it was well over. 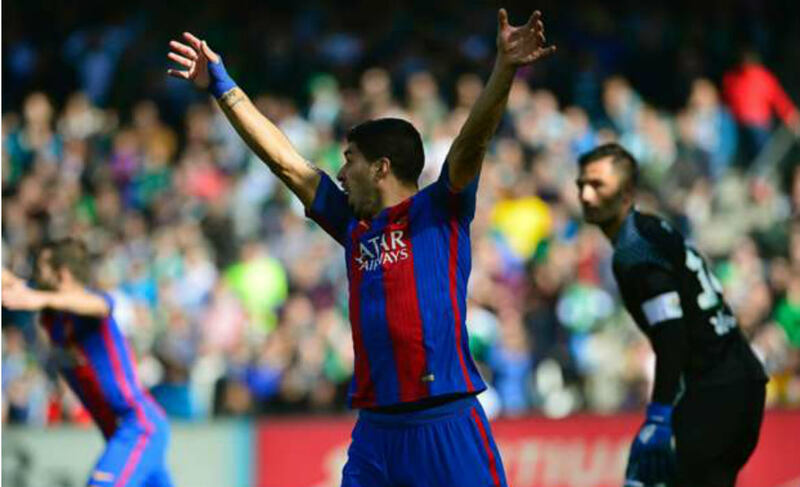 Luis Suarez finally equalized in the last minute, but had the previous goal been given his strike would have been worth three points instead of just one. Real Madrid have now extended their lead at the top of the table to four points and also with a game in hand. However the fans were not happy as their team lacked the intensity in the first half on Sunday. Zidane’s men had reached a 40-match unbeaten run and now stand a chance to win the tile after five years, but Real Madrid’s recent lack lustre performances have not gone down well with the fans. 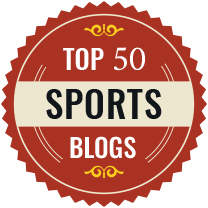 They have lost just one league game but failed to thrash their opponents, which the fans always expect to see. 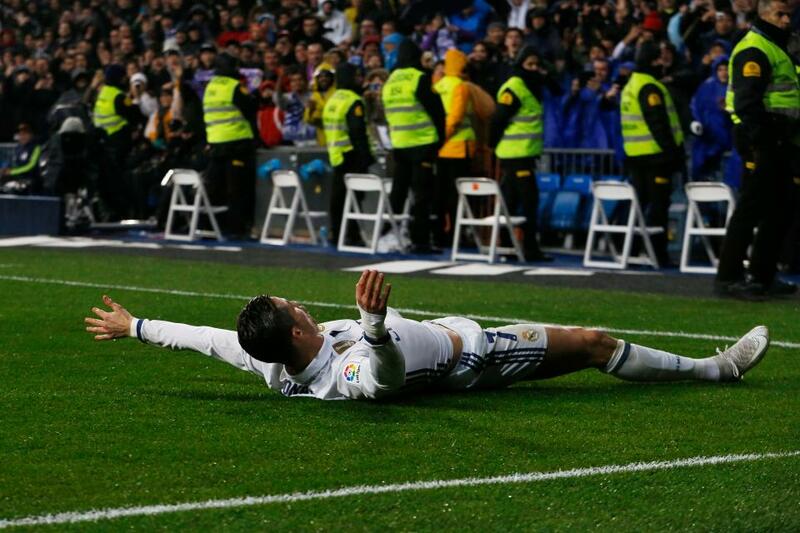 Real Madrid were also ousted of the Copa del Rey after losing to Celta Vigo in the quarter-final. Real Madrid finished as the runners-up in their group in the Champions League and now they face a tough challenge against Napoli.